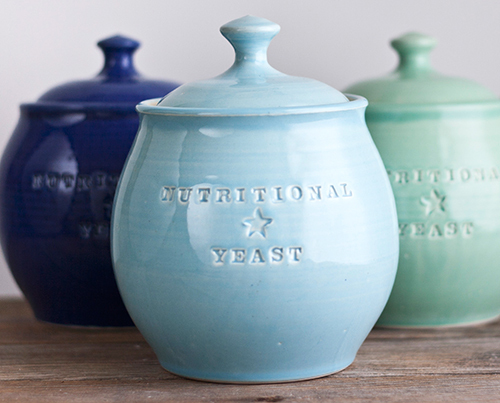 VeganDish is my line of "vegan-centric" pottery. Made for vegans, by a vegan. 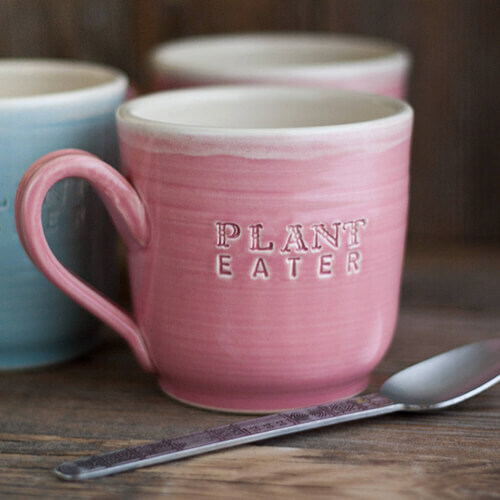 Stoneware pieces that express your love of the animals and plant-based food! Start a conversation with your coffee mug. Remind your roommates to keep their gross eggs out of your cereal bowl. Be proud of your veganism. It’s a wonderful, compassionate choice! Available at select vegan stores: Herbivore Clothing (Portland, OR), Rabbit Food Grocery (Austin, TX), Strawberry Hedgehog (Pheonix, AZ). Also available online through my etsy shop.